The world lost a great mind and mentor this week. 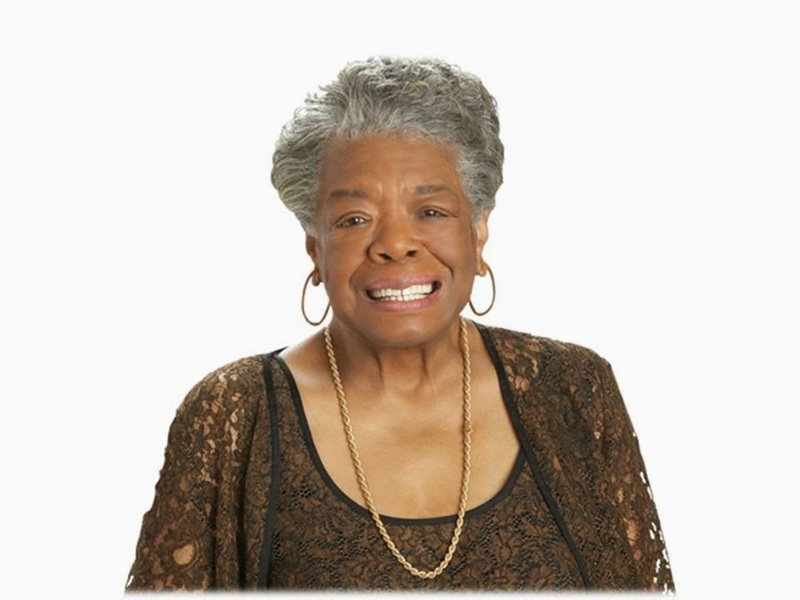 Dr. Maya Angelou was 86 when she passed away in her home in Winston-Salem, North Carolina. The St. Louis native and Pulitzer Prize nominee gave us a seemingly endless list of great works and shared her thoughts and wisdom through her books, poems, speeches, and tireless inspiration. We'll let her have the last words. My great hope is to laugh as much as I cry; to get my work done and try to love somebody and have the courage to accept the love in return. Try to be a rainbow in someone's cloud. Nothing can dim the light which shines from within. Nothing will work unless you do. One isn't necessarily born with courage, but one is born with potential. Without courage, we cannot practice any other virtue with consistency.